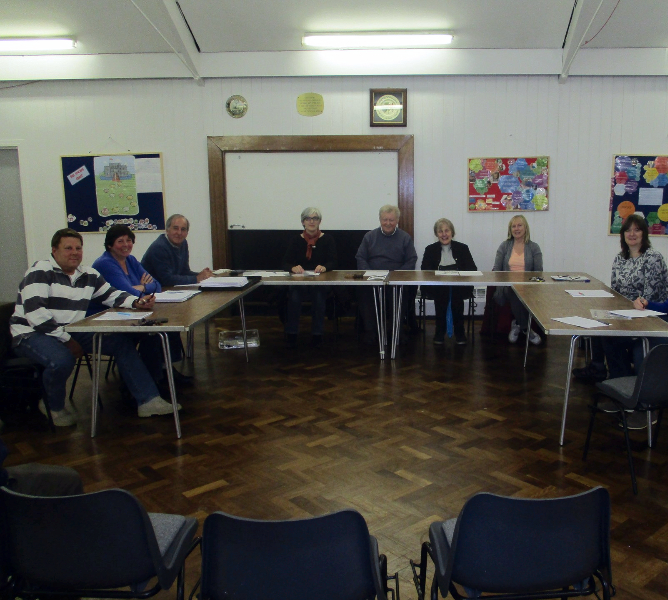 The Parish Council and its committees meet frequently to discuss and determine the policy and implementation of the many responsibilities entrusted in them as elected members of the Council. The Parish Council Clerk is always pleased to answer questions or supply additional information on any subject concerning Knockholt or the council. She can be contacted by email KNOCKHOLTCLERK@GMAIL.COM or phone 07711412458. Booking enquiries for Knockholt Village Centre should be emailed to thadaway@btinternet.com.